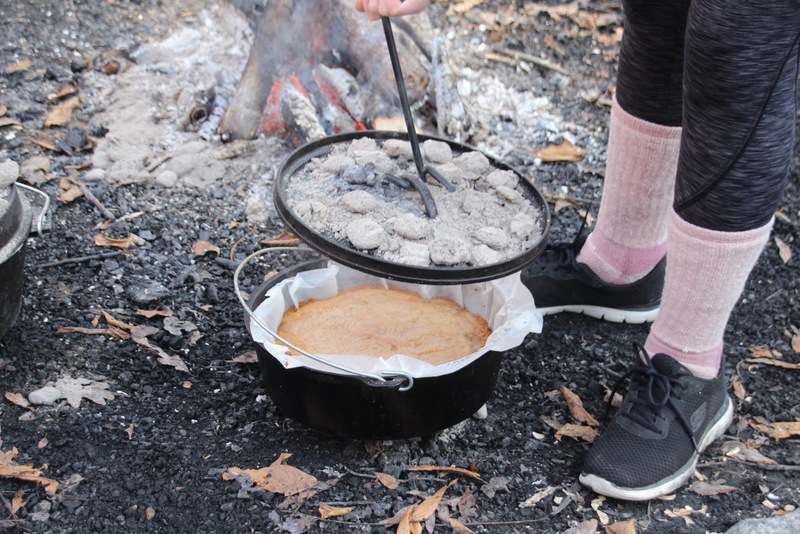 No Girl Scout camping trip is complete without a little outdoor cooking, but what about a full-blown Thanksgiving meal? 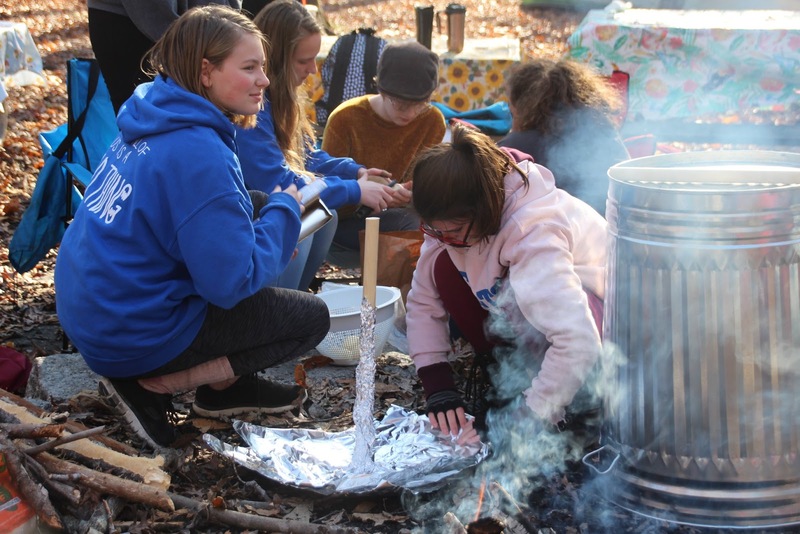 The Wild Things of GSCCC, a high-adventure troop from Girl Scouts of the Colonial Coast, set out to cook its largest outdoor meal yet—Thanksgiving dinner with not one but four turkeys. After an evening of hammock camping, the girls planned the entire meal and set a goal to finish cooking all the dishes by 4:30 p.m. Each turkey was prepped and cooked in a different way: in a smoker, a deep fryer, a Dutch oven, and a (new!) trashcan. 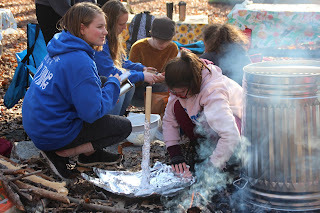 That’s right—a trashcan! Talk about innovators! Although a Girl Scout dad ran the deep fryer for safety reasons, the girls put together the entire meal themselves, adding coals to their Dutch ovens and Applewood chips to the smoker with adult supervision. 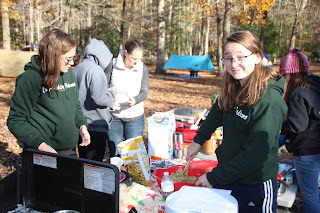 All of the food even finished cooking at the same time! Check out the rest of their epic menu.